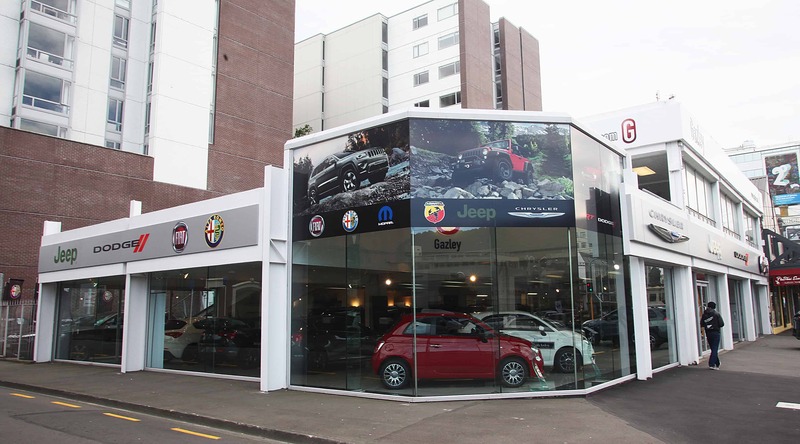 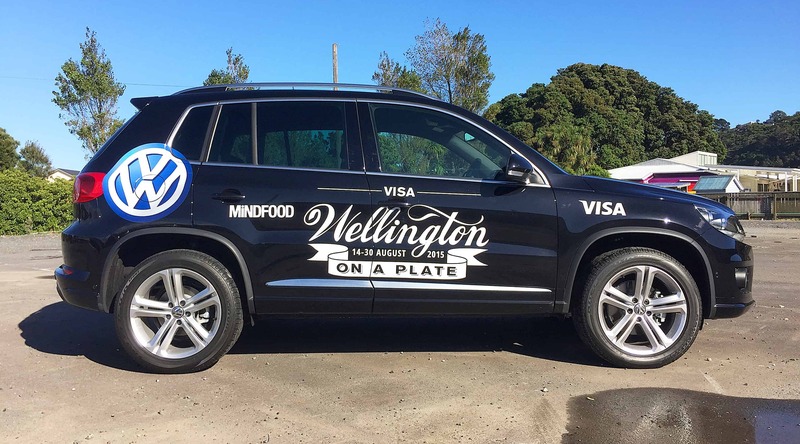 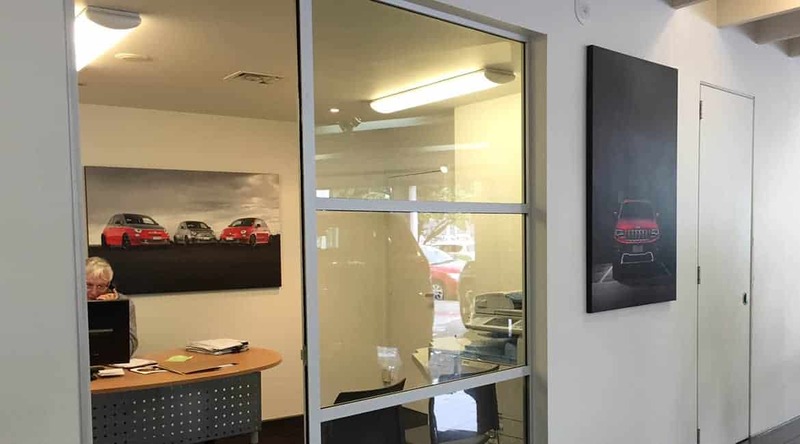 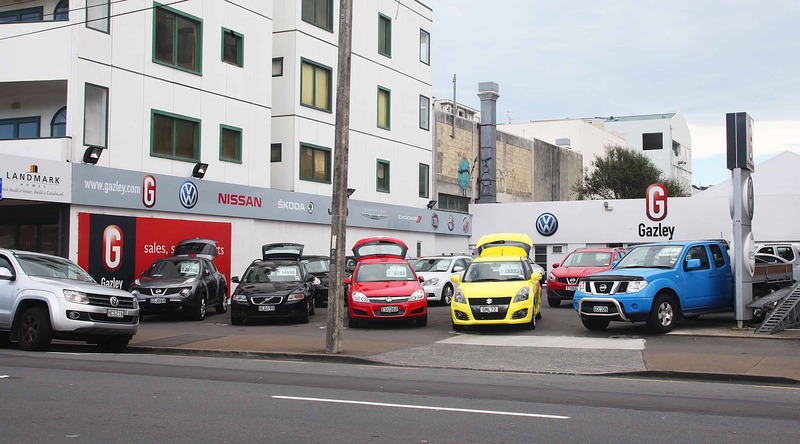 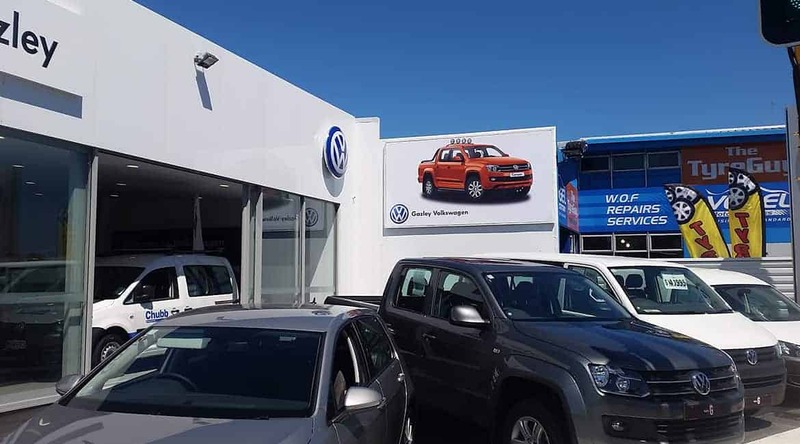 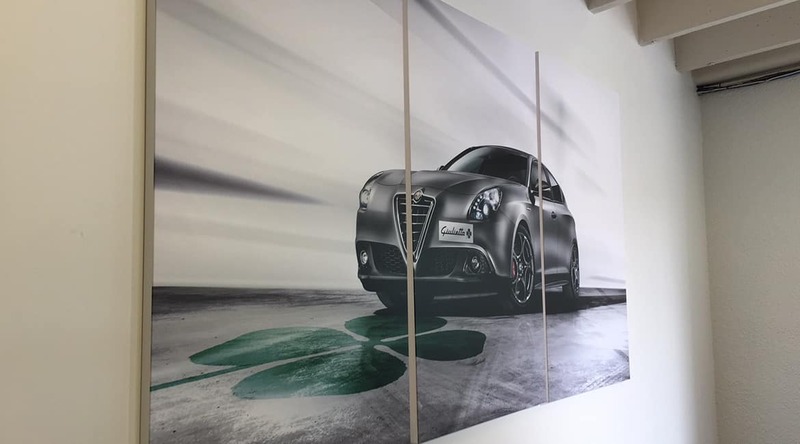 Gazley is a family owned car dealership for Nissan, Volkswagen, Skoda, Chrysler, Jeep, Dodge, Fiat, Alfa Romeo and MG; with multiple sites across Wellington. 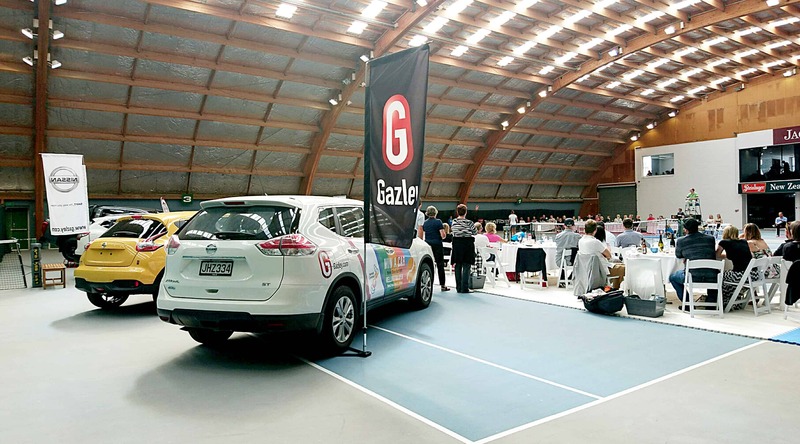 Gazley wanted to work with a signage company that has an eye for detail and can provide quality work and speedy turnaround. 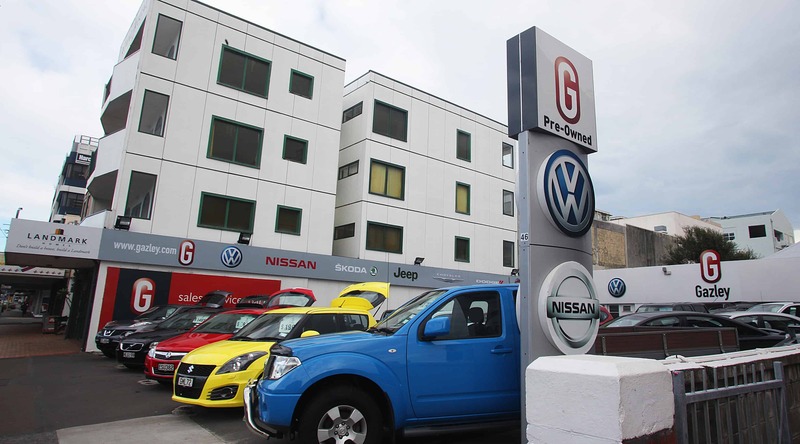 We have worked along side Gazley on various projects from promotional to permanent signage.